Here is something very seldom seen for sale. 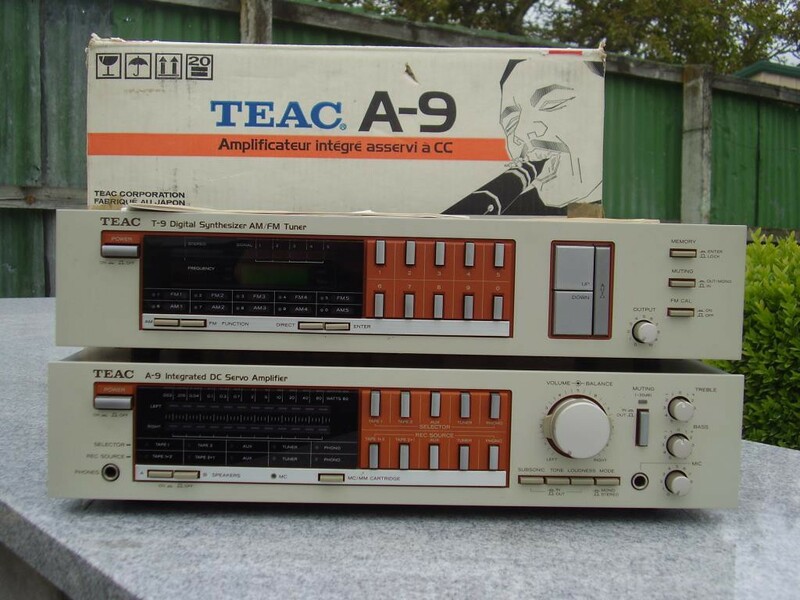 Teac A-9 Integrated Amp.60 watts rms pc. Phono MM & MC inputs. Tone defeat.